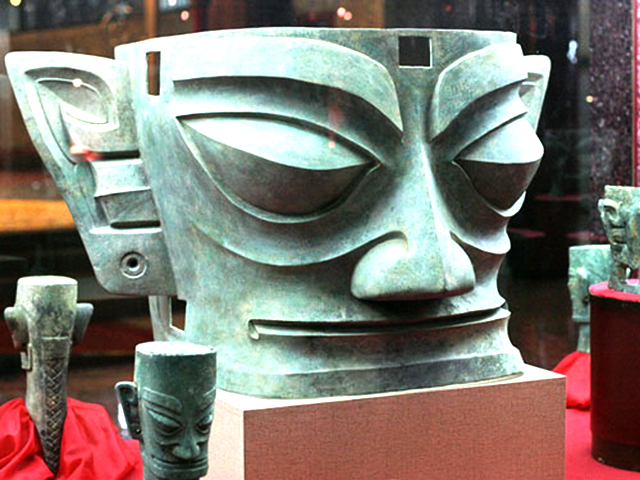 Chengdu's history may date back over 3,600 years. 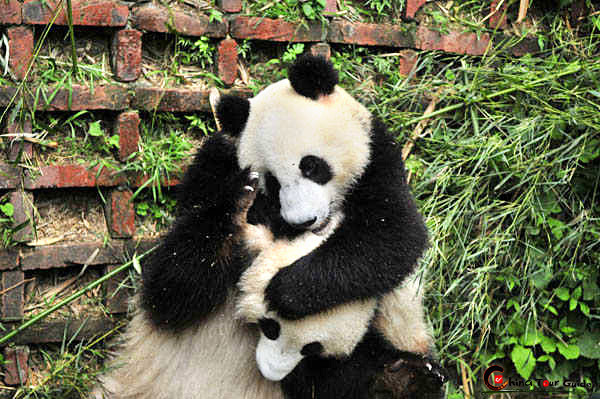 It is believed that in the early part of the 4th century BC, the Shu State moved its capital to the site of present-day Chengdu. 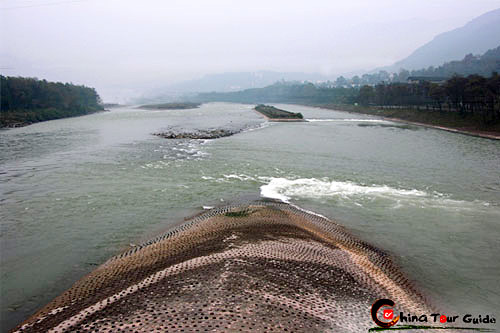 During the Qin Dynasty, the city was founded, a protective 25-meter tall wall was built, and the city's reputation as a commercial hub and center for arts and crafts trading became established. 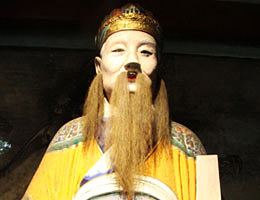 During the Western Han Dynasty, the city was known as Brocade City because of the silk brocade industry thriving there. By the Song Dynasty, the entire city consisted of five rather large commercial centers plus a large market where people could sell their goods. There were also a number of popular night markets. The city was a vital political and commercial center for southwest China and has been the location of government for Sichuan province since the Yuan dynasty. When World War II hit China, the city rapidly developed into a cultural and industrial hub. The Nationalist government fled the Japanese and located in Sichuan province, attracting countless workers, traders, and businessmen to the city. This flow of people to Chengdu turned it into what it is today, an elite industrial city.Chengdu has long been known for its handicrafts. From the Warring States period to the Han Dynasty, its lacquer wares had particular fame, and the city has been synonymous with silk and silk brocade since for millennia. Most of China's silk trade with the Middle East up to the time of the Tang dynasty was made possible with silk from Chengdu. The city has a great history of openness and has thrived on its ability to absorb and promote a variety of cultural influences from different times and eras. 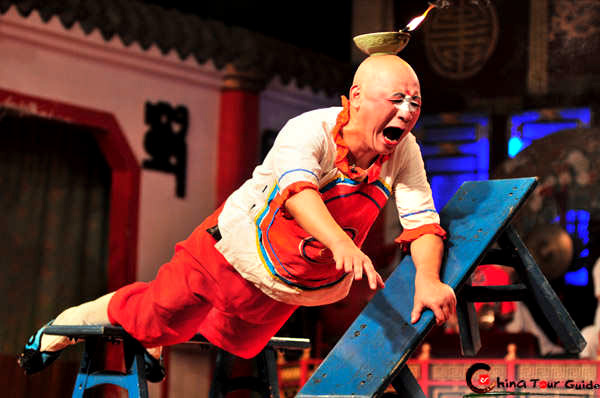 All of the influences contribute to the Sichuan's unique achievements, from opera, painting, and poetry to Sichuan cuisine and snacks.